One thing conservatives and liberals can agree on: Barack Obama has had a massive impact on American government. President Obama: Mr. Trump will not be president. This was incredible. A young Republican introduced President Obama at a rally in Milwaukee and shared how "the Affordable Care Act saved my life." Are you listening, conservatives? This was incredible. A young Republican introduced President Obama at a rally in Milwaukee and shared how “the Affordable Care Act saved my life.” Are you listening, conservatives? WHICH VIDEO YOU LIKE MOST? 321 REASONS WHY I AM INSPIRED BY PRESIDENT OBAMA’S LEADERSHIP! …has a cool and collected personality! …has a powerful magical finger! …Looks cool even with 3D Glasses! …can wink his way out! Determined to clean up Republican’s mess! We elected the most progressive president in generations in 2008 and there has been a lot of progress since January 20, 2009. I know a lot of people continue to be negative, but I decided to go a different route. Here is a list of many of President Obama’s accomplishments as President. Every one of them has a citation, so no one can dismiss them as lies. Even with the obstacles we gave him, this President will leave a hell of a legacy. If we want to win elections – and in a democracy, that has to be our main goal – we have to make people want to vote for us. That means accentuating the positive, and talking about how great we are, especially compared to the alternative. 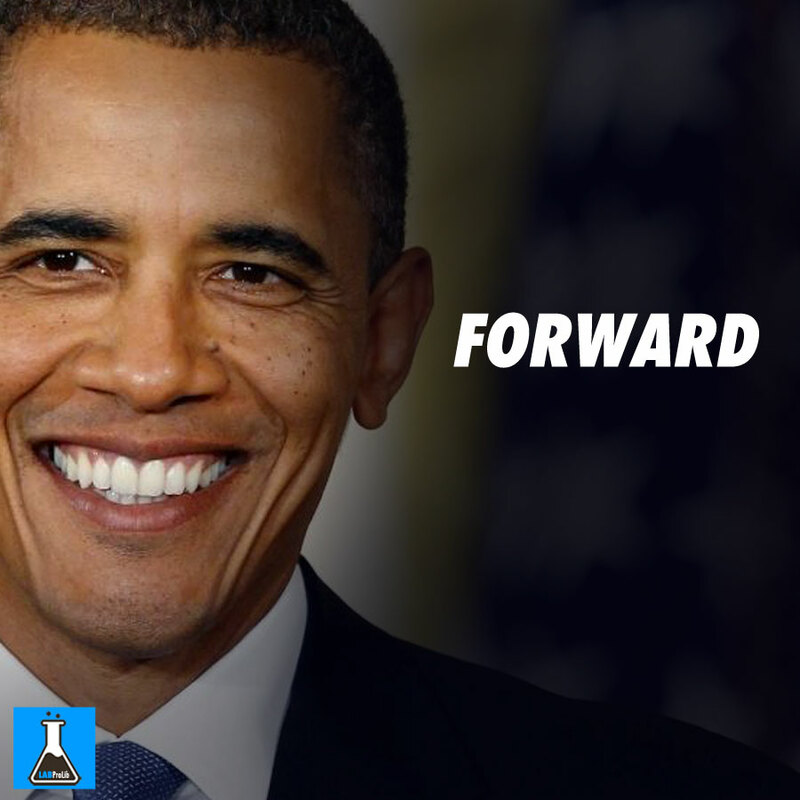 Despite the odds, became the first black president and then, was reelected by a wide margin. Cheers, President Barack Obama! Thank you for a job well done and advocating for the things that truly matter to the American people and the world! 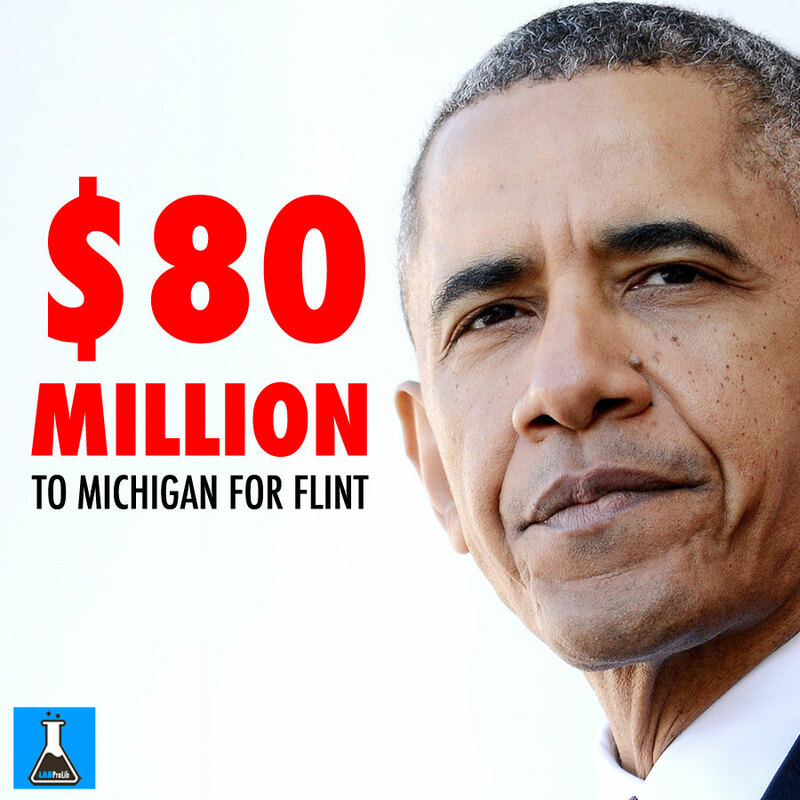 Washington — President Barack Obama said Thursday his administration is giving $80 million in aid to Michigan mostly to help repair Flint’s water infrastructure and make the drinking water safe. Speaking to a gathering of mayors at the White House, the president called the lead contamination of drinking water in Flint an “inexcusable” situation. He noted money recently secured in the bipartisan budget agreement helps cities build water infrastructure. “We’re going to have that funding available to you by the end of next week, and that includes $80 million for the state of Michigan,” Obama said. A White House official later said the revolving fund money would be made immediately available. The state will decide how much of the $80 million will be directed to Flint. The allocation appears to be separate from Gov. Rick Snyder’s Wednesday appeal of Obama’s rejection of Snyder’s $96 million request for major disaster assistance. Because the Flint water situation is a man-made problem, the president originally declared a federal emergency and extended $5 million in aid. The Snyder administration welcomed the additional federal assistance. Michigan’s Legislature is fast-tracking $28 million in immediate state assistance for purchasing more bottled water and filters, and conducting a host of health, educational and nutritional services for children with lead in their bloodstreams. “I want to thank President Obama for quickly responding to our request for federal assistance,” U.S. Sen. Debbie Stabenow, D-Lansing, said in a Thursday statement. The infusion of federal money into the state revolving fund allows Michigan to make low-cost loans to eligible municipalities for drinking water and wastewater infrastructure construction, a White House official said. “States have significant freedom in how they prioritize projects and target assistance,” the official said, but the state of Michigan is expected to devote the money for eligible projects such as improving drinking water treatment and fixing publicly owned pipes. Michigan has to submit a plan for how it intends to use the money to the U.S. Environmental Protection Agency’s Region 5 office. From the economy to the environment, here’s a look at how America has evolved since President Barack Obama first took office on Jan. 20, 2009.